﻿ Lytec 2019 is fast and reliable. With each new release, it gets better and more powerful as new layers of functionality and usability are added. These solid new features will allow you to collect more per scheduled visit. We are five star rated to help your practice take full advantage of all the capabilities of Lytec! The new timely filing calculator in Lytec 2019 Accounts Receivable Tracker keeps your practice on track calculating just how long you have to file your claim while you work your insurance receivables. Billers can now instantly see how many days until timely filing expires, which claims have already been billed, and which claims are overdue. Prioritize claim submissions and work rejections promptly and more efficiently. 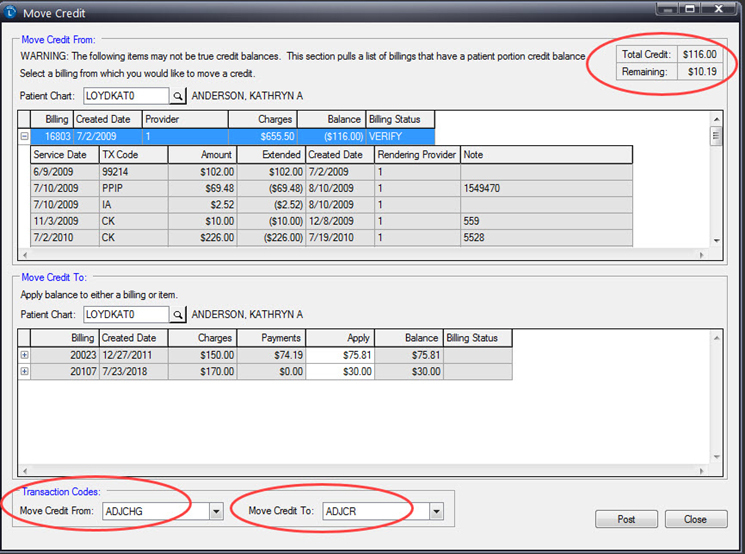 Better yet, this feature is customizable to each payers filing requirements meaning you will never miss a deadline again. Patient engagement and marketing are critical for clinical quality and business purposes. Lytec now makes it even easier to contact your patients using cost-effective email and other methods to stay in touch, provide valuable information, and even drive revenue. With Patient Email Connect available in Lytec 2019, connecting with your patients is now as easy as 1-2-3. Create your lists by picking from 27 different filters such as age, gender, activity, last visit date, diagnoses, charges, or balance owed. Your list is exported as a CSV file allowing you to manipulate and customize the data in your preferred spreadsheet program. In Lytec 2019 you can customize your printed appointment schedules, allowing each team member to view their schedule the way they want to. The added flexibility will make your practice more efficient and increase your staff's productivity. Tired of starting over when making changes to a patient account? Now you don't have to. The new refresh button in AR Tracker allows you to refresh your screen and see changes immediately, avoiding the hassle of re-running your AR query. With more and more patients refusing to provide Social Security Numbers, duplicate patient records are on the rise. Lytec 2019 solves this problem by going beyond comparing social security numbers and also looks at the patient's last name and date of birth, helping you in your efforts to eliminate duplication. With payers and employers increasingly shifting balance responsibility to patients, practices need to know how much patients owe. More patients than ever are paying higher out-of-pocket costs for their medical care. 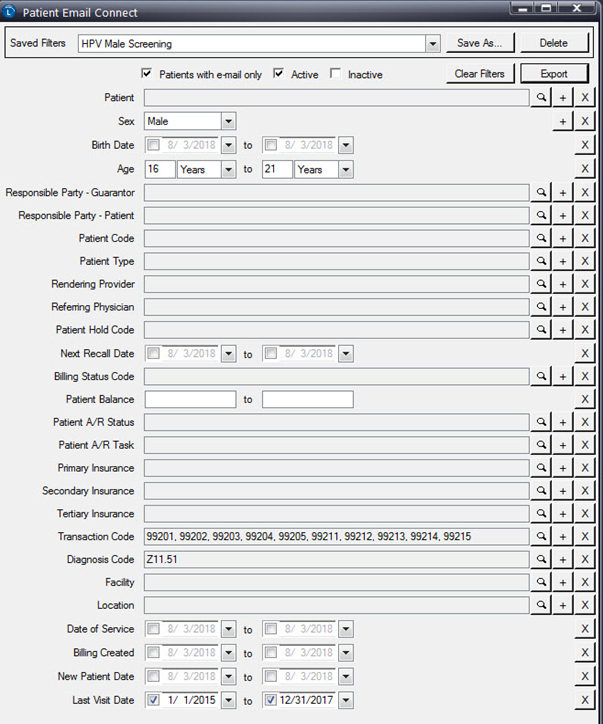 New updates to AR Tracker's unpaid billing transactions grid show the patient's copay responsibility at a glance making it easier to compare against payments already made. This added perk makes it easy for billers to identify if the outstanding balance is the patient's co-pay or if it is co-insurance remaining after insurance adjudication. Lytec 2019 eliminates manual look ups of your pop-up notes for patients. Now you can see all the hold notes by hovering over the Hold Code column in the appointment scheduler; saving time and clicks while also providing vital information. Certified by eMDs Practice Solution as a Value Added Reseller, 2K Medical Billing Systems is a certified reseller of Lytec medical billing software. 2K Medical Billing Systems also provides Lyec training, data file repair, data conversions and other support needed for medical billing as well.